UKBEG @ Ducati Club Races, Assen, 24th to 26th May. 15th December 2018, the dates have been announced for DCR 2019. On the 24th, 25th and 26th May the biggest European amateur race festival takes place at the Dutch TT race circuit in Assen. 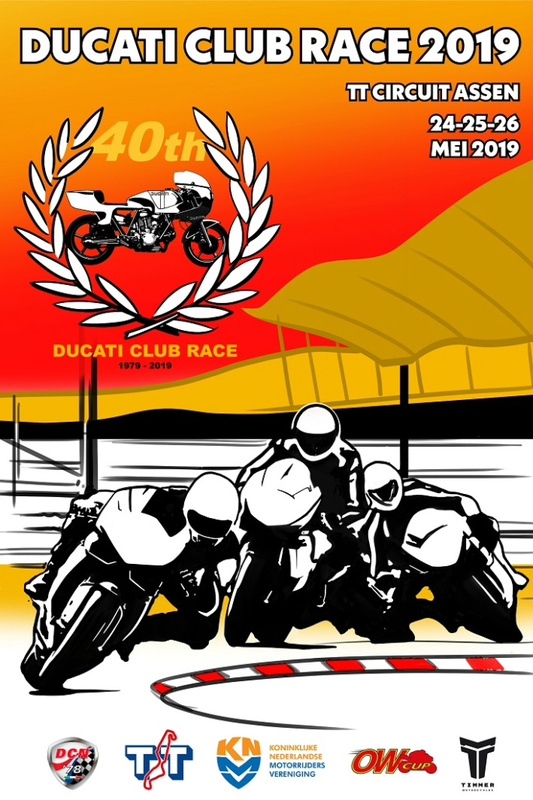 Organised by Ducati Club Netherland, this will be the 40th edition of the Ducati Club Races. The festival will include a full race program and special events to celebrate the Jubilee Anniversary of this popular event. 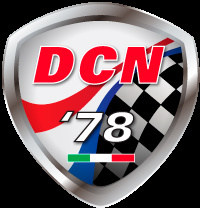 Over the last weekend of May, hundreds of passionate Ducati owners and enthusiasts for special bikes, including Buells and EBR’s, will be going to Assen.